I love these golf balls! 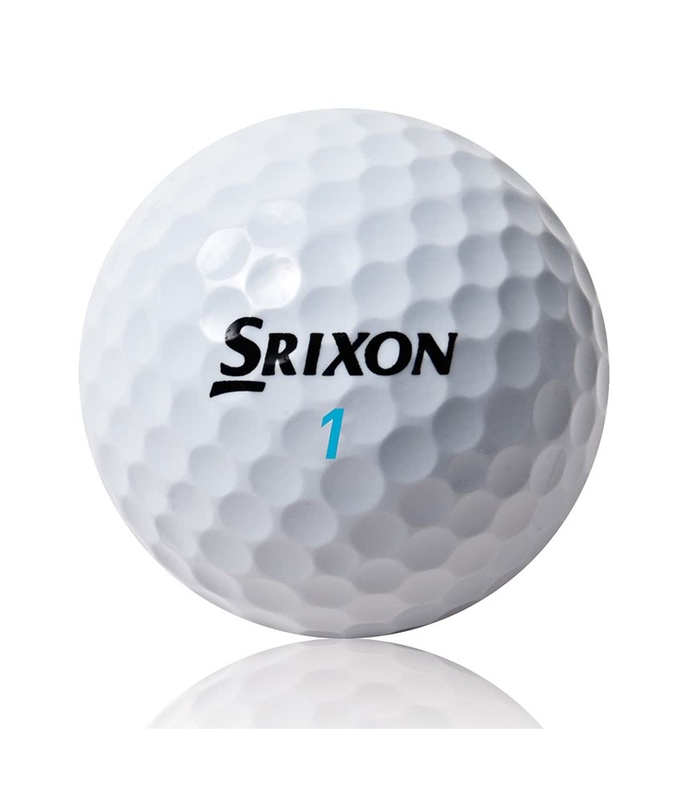 I really like these golf balls. Excellent feel. Great price and the free text stamped on them is great. 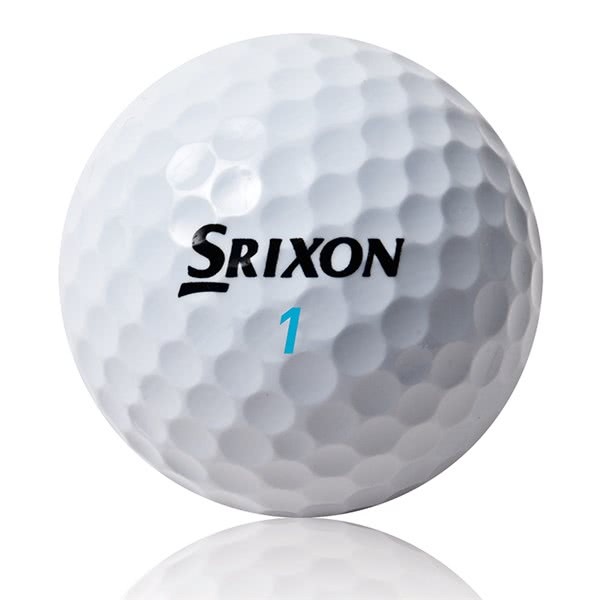 Loved the extra distance but when you hit two balls together their is a dull sound product and this was not true with the regular golf balls I use. Only recently started using these balls but Feel great on the club face and pleasantly surprised at distance obtained with both woods and irons. Only negative at present is tend to leave putts shorter than usual but sure this will improve with use. 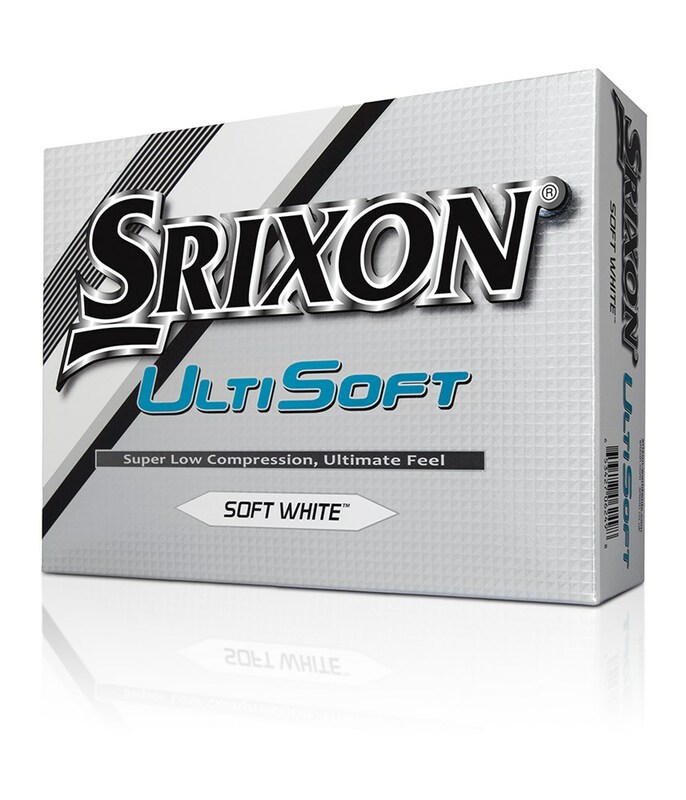 The Ultisoft golf ball from Srixon has been specifically designed to perform better with low to mid swing speeds. 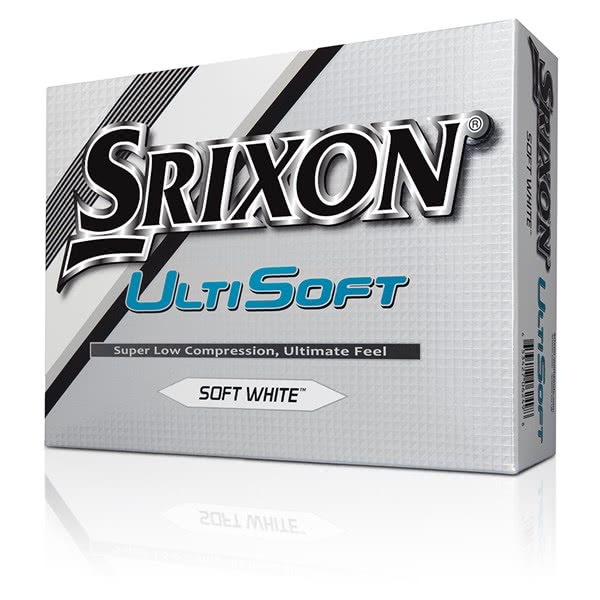 Srixon have used a super low compression core to improve the overall feel performance of the golf ball whilst maintaining a high ball speed and launch characteristic that will give you incredible carry distance off the the and a soft landing approach for more control.